Can You Do This Critical Movement After Knee Surgery? 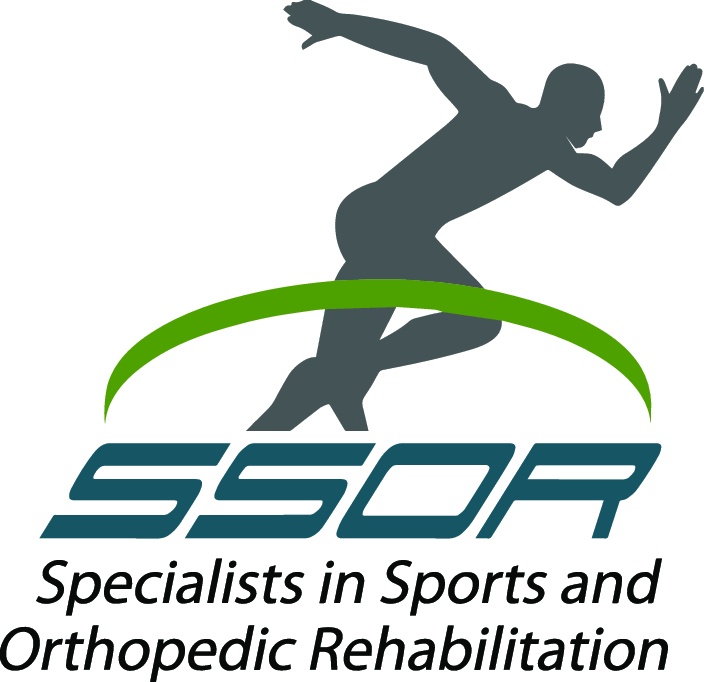 We see lots of people after knee surgery at SSOR – knee “scopes,” meniscus repairs, anterior cruciate ligament (ACL) reconstructions, and total knee replacements. We also see lots of people as the “last resort” physical therapy place due to having persistent trouble after knee surgery and just not getting where they want to be. 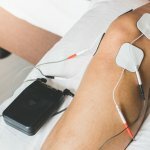 Whether they have persistent swelling, pain, weakness, or poor range of motion, people come to us after knee surgery frustrated and searching for answers. One of the first things we look at and one of our principle post-operative goals is to obtain full knee extension range of motion. Previous studies have found that even a 3° loss of extension leads to a decline in function (Shelbourne & Gray, AJSM 2009). It is critical that that the knee gets fully extended after surgery. First of all, it is needed for proper walking gait. When you are in the stance phase of gait (all your weight on one leg, the other swinging), the stance leg needs to be straight at that point. Otherwise, you effectively walk with a shorter knee and you will have a quadriceps muscle that can’t best do its job. Plus, if you can’t get straight, your quadriceps can’t stabilize your knee enough – it can lead to “buckling” during walking and instability. The other key problem with lack of extension is that scar tissue can form in the front or anterior part of the knee, known as an infrapatellar contracture syndrome (Paulos et al, AJSM 1987). If scar tissue forms there, it is very difficult for the knee to function properly. Once your knee is fully extended, the hard part is getting the quadriceps muscles to work correctly. Check out this video to learn more about how the quadriceps should work after knee surgery. It would be a privilege to serve you and partner with you in your care. Please understand that there IS a difference in quality of physical therapy, just like any other business. We are confident you will be thrilled with our approach and your outcome. Give us a call! We have locations in Overland Park and Prairie Village to serve you.